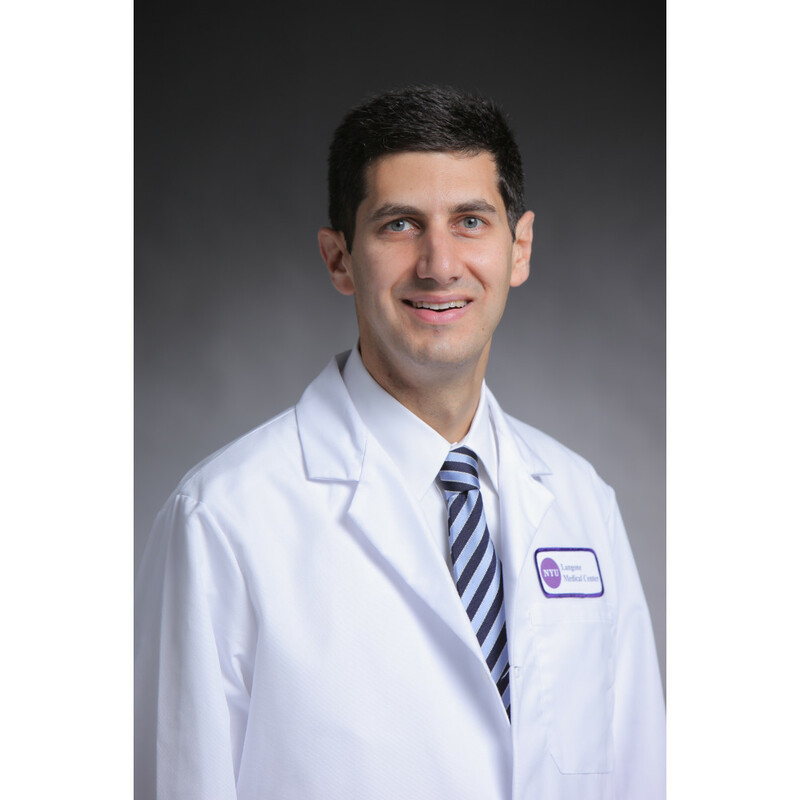 Dr. Samuels is a Associate Professor in the Department of Medicine (Rheumatology), working with rheumatoid arthritis (RA) patients in many capacities over the last 8 years. He spent a few years, during a fellowship at Cornell, focusing on a translational research study about B cell tolerance in RA, and enrolling clinic patients. The last 4 years Dr. Samuels has treated a large number of RA patients at NYU Langone Health, and participated in a number of clinical trials involving RA patients. Dr. Samuels also teaches medical students, residents and fellows throughout the year, and have given lectures on extra-articular manifestations and comorbidities of RA. He uses musculoskeletal ultrasound in his practice for diagnostic help and procedure (joint injection/aspiration) guidance, and teaches this technique to rheumatologists at conferences throughout the country. The faculty reported no financial relationships or relationships they or their spouse/life partner have with commercial interests related to the content of this continuing education activity. The DKB planners and managers Stan Pogroszewski and Lisa Alvarado hereby state that they or their spouse/life partner do not have any financial relationships or relationships to products or devices with any commercial interest related to the content of this activity of any amount during the past 12 months.